Two large pieces of our core curriculum are Bible Road Trip and Sound Words theology curriculum. 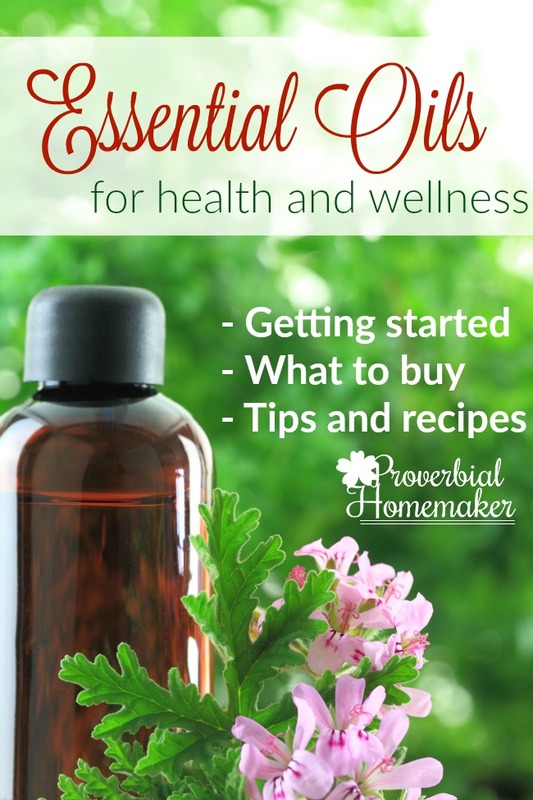 During the Virtual Curriculum Fair I’ll be sharing how we use these and other pieces in our homeschool to teach various subjects using the Bible. I’ll also be sharing a list of other great Bible-based curriculum for you to consider! The Bible is a great resource for teaching language arts. You can use existing curriculum or put together unit studies that incorporate LA aspects using the Bible as your text. 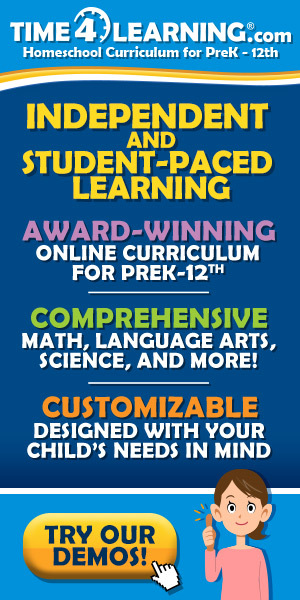 Children can learn about the different genres included in the Bible, phonics, poetry, narration, vocabulary, spelling, grammar, do copywork of scripture, dictation, hymn study, complete character studies, reading practice, reading comprehension, do notebooking and more! 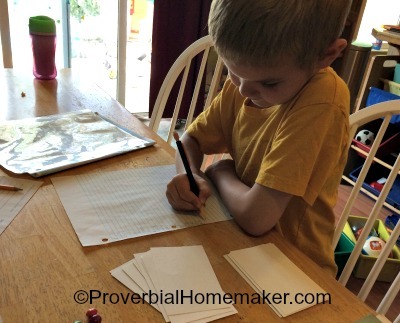 Copywork is a regular part of our homeschool. My favorite use of copywork is scripture. What better way to practice excellence in handwriting, diligence and patience, while also ingraining God’s Word into our children’s hearts and minds? We often use our Sound Words catechism curriculum copywork pages to write out scripture or theology statements, or write out the memory verses from Bible Road Trip. We also make use of the scripture and other copywork available with our Homeschool Copywork membership. Reading, grammar, and spelling are also practiced daily with Bible Road Trip. The children hear a daily reading of the scripture passages associated with the lesson and my oldest (7) has begun trading off with me, stretching his reading muscles with Children’s Bibles and even a full text ESV Bible. My emerging reader (5) gets this kind of practice in simply by reading and writing in the copywork pages. The notebooking pages in Bible Road Trip and Sound Words are a great way for my 7 year old to work on writing complete sentences, summarizing, creatively representing what he learned in drawings, and so on. As the kids get older, there will be plenty of opportunity for more advanced language arts practice! 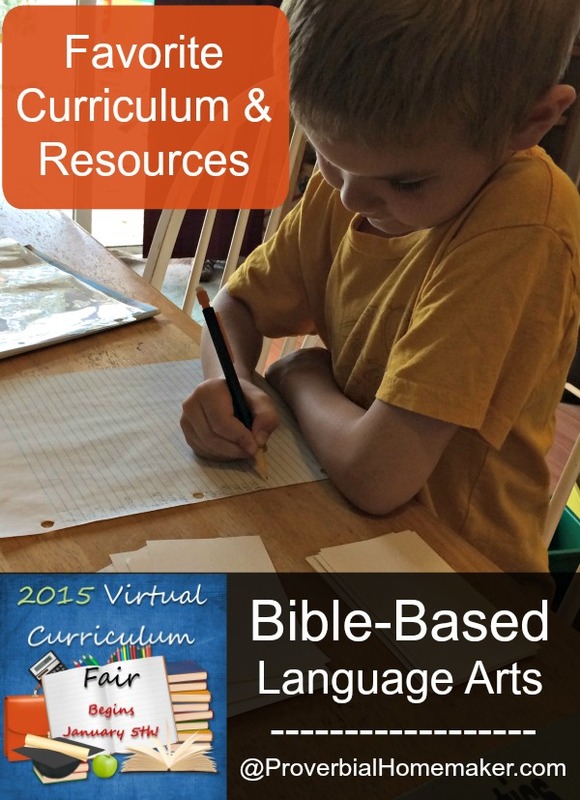 Here are several more resources you can use in your Bible-based Language Arts program. Some of these are truly Bible-based, while others simply incorproate some Bible or present the subject with a biblical worldview. Book: Learning English with the Bible by Louise Ebner. Additional books in her series include the Diagramming Guide, Punctuation and Capitalization, and Spelling and Composition. Book: Words of Delight: A Literary Introduction to the Bible by Leland Ryken. He has several other interesting books you may want to consider, such as A Complete Literary Guide to the Bible. Bible-Based Homeschooling – One of my favorite sites for biblical homeschooling freebies, resources, and ideas. 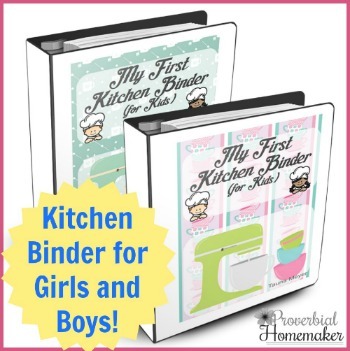 You can find an example of how to put together a Bible-centered homeschool on their sister site, Simply Living for Him, (I think of it as essentially a unit study) as well as find Language Arts and Literature resources. Brookdale House has a Bible-Based handwriting curriculum, catechism copywork, and more. Heart of Wisdom has a list of free Christian classical books for your literature studies. A Reason for Handwriting curriculum uses scriptures and biblical themes. Queen Homeschooling has scripture copywork as well as Bible-based character and science curriculum. 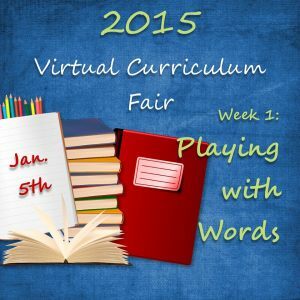 Browse more fantastic posts for the Virtual Curriculum Fair each Monday in January! We used the Bible Road Trip for 18 months or so. We changed because using it often clashed with other Bible memory work we were doing and doing two sets at once didn’t work. I liked the systematic way that it goes through the Bible. Actually one of the things about BRT that I enjoy is how flexible it is! We don’t primarily use it for scripture memory this year. We use AWANA lists and the Family Scripture Memory Challenge we just started at Kidsintheword.net. We just pick the aspects of BRT we want to use. Works great! What an interesting way to combine Bible and Language Arts. I love the ideas!